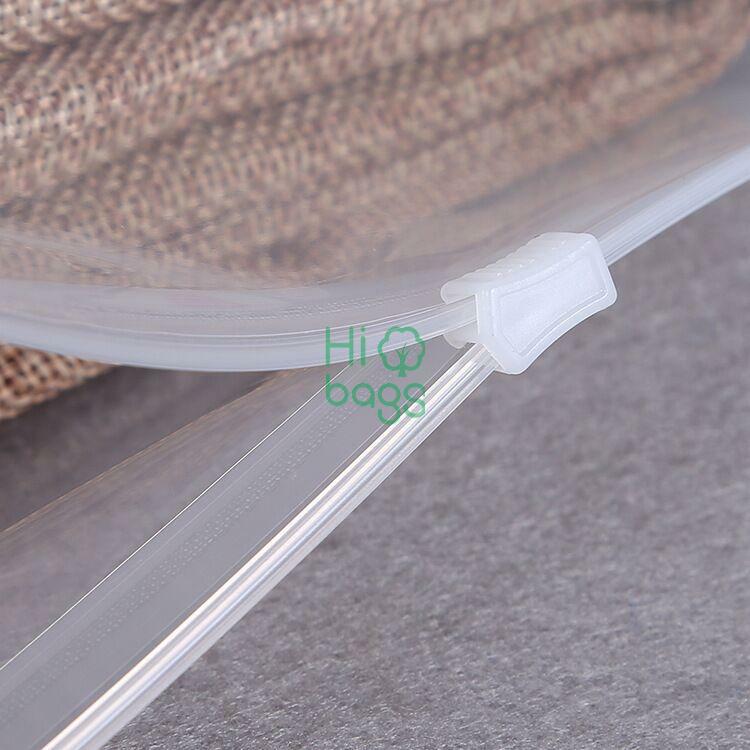 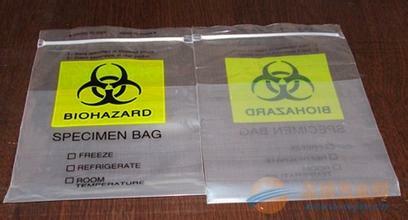 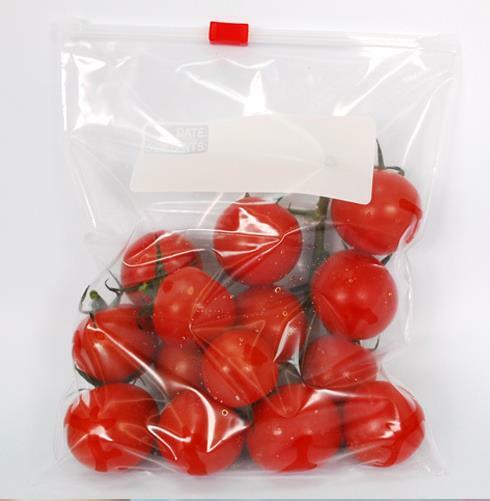 Slider Plastic Bags is a common bag which have a slider lock on the top. 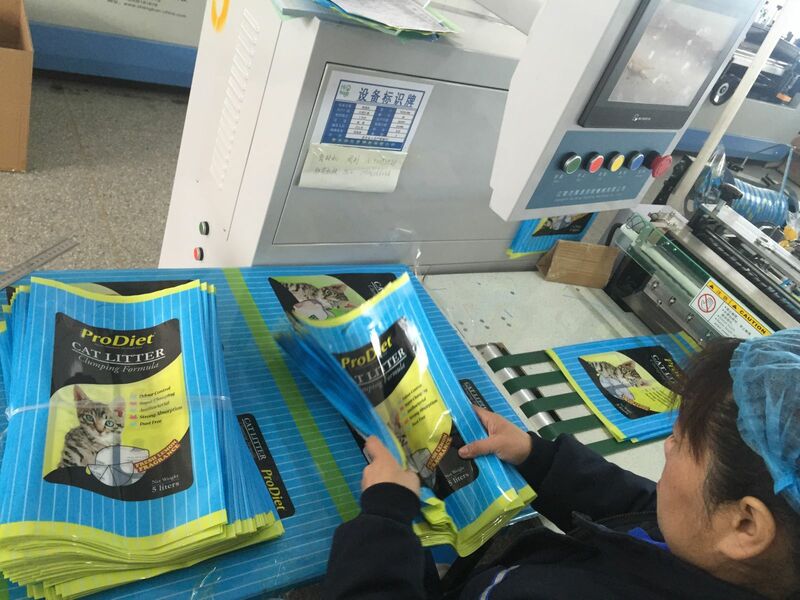 It is easy to operate both for older man and child. 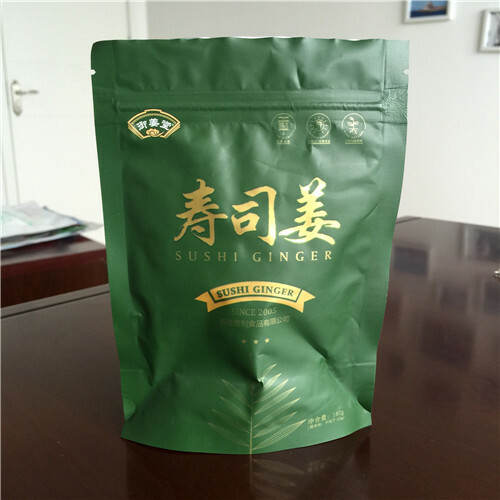 It is widely used for food (snack,rice,fresh vegetable and fruit etc. 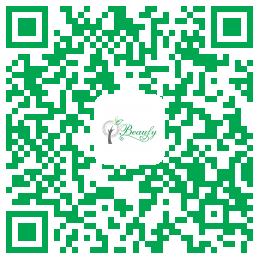 ), medicine(medical appliance), electrical product, cosmetic, handicrafts,daily necessities etc. 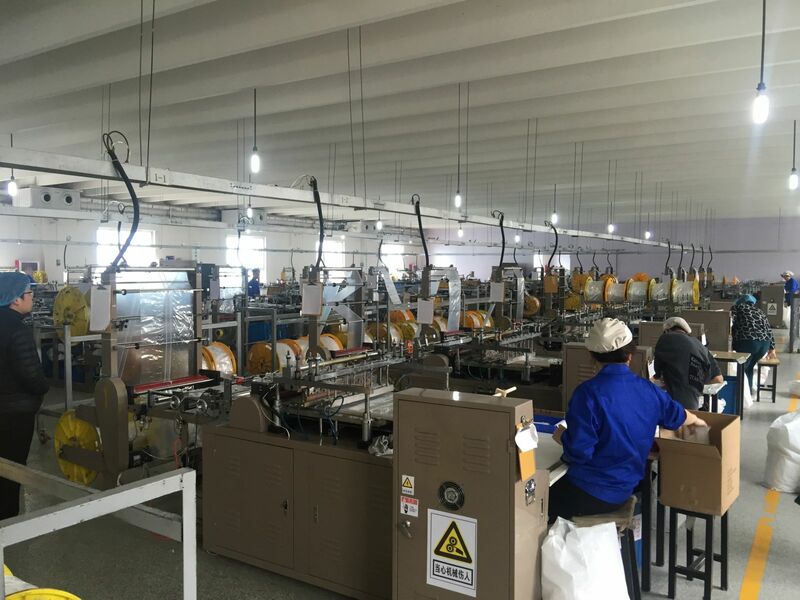 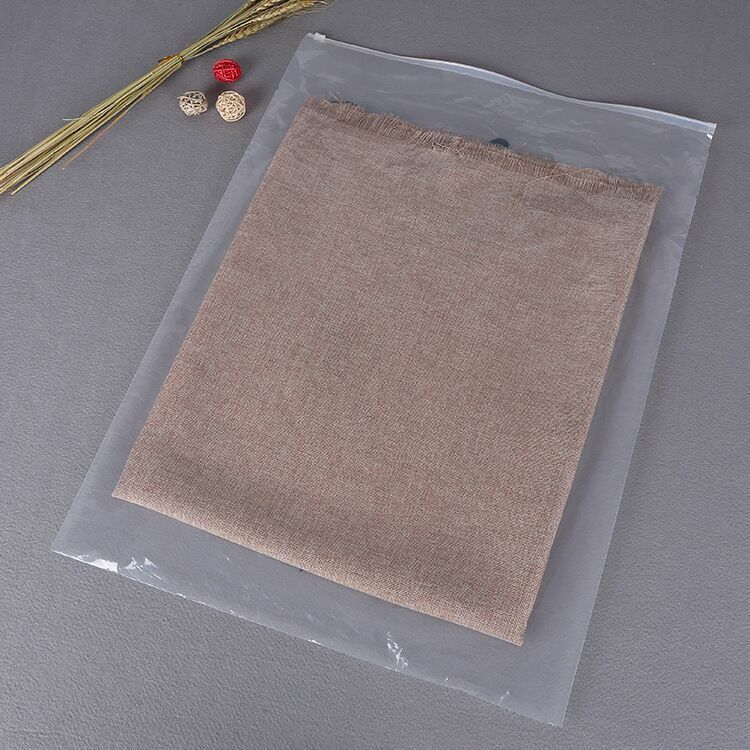 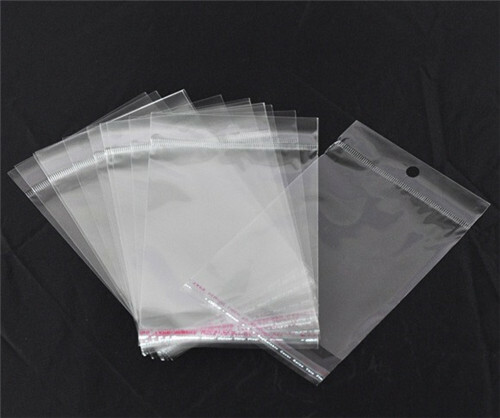 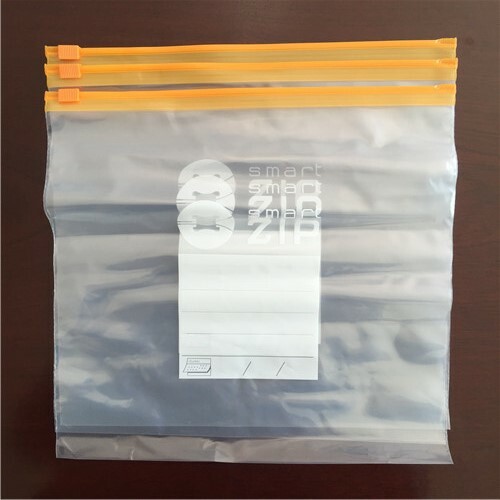 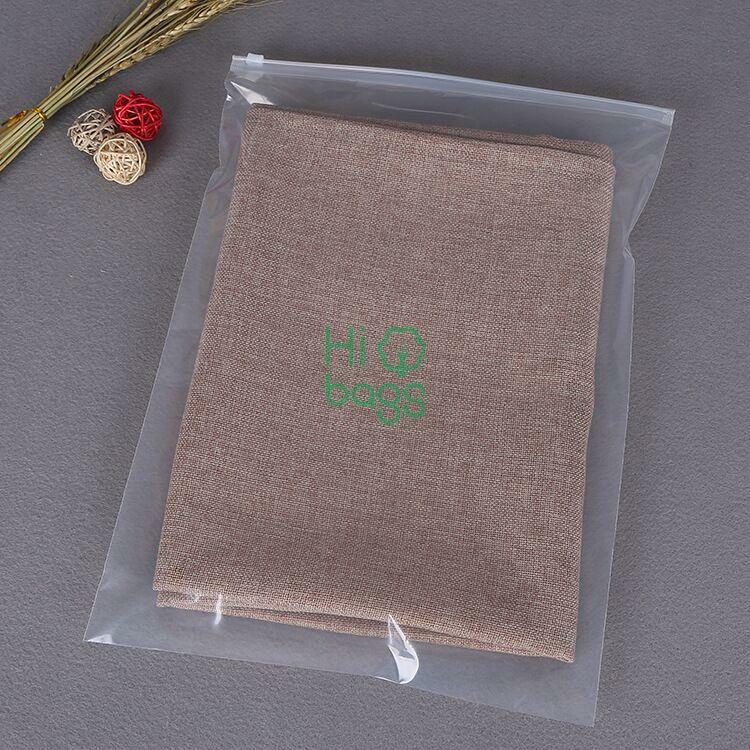 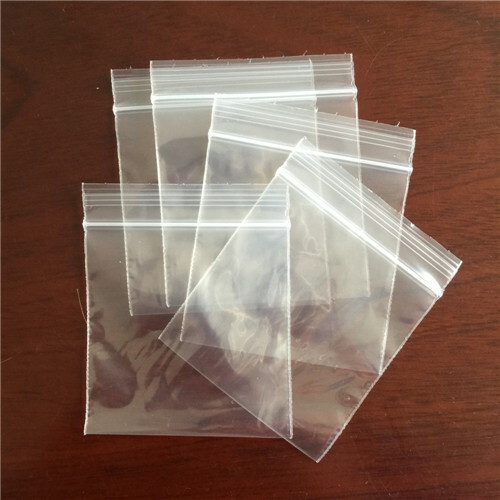 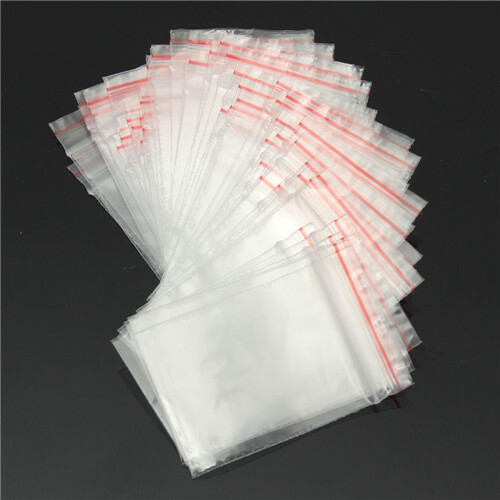 Slider Plastic Bags, we are Slider Plastic Bags manufacturer and supplier, we have a Slider Plastic Bags factory, we wholesale/exporter Slider Plastic Bags worldwide. 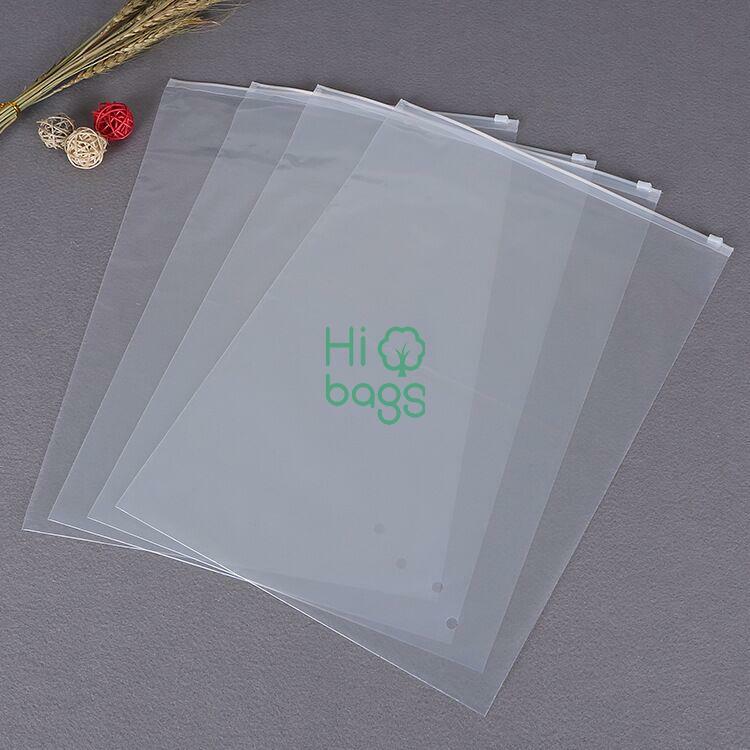 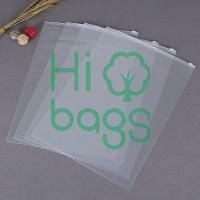 Bags good for Files, Stationery, Documents and other some small items.